Handmade chocolates for your event! What event wouldn't benefit from the addition of chocolate favors? La Crème Chocolat is available to custom-design a truffle package to suit the needs of weddings, corporate events, launches, openings, and other parties. Boxes of two, four, and twelve are available. And if your event will have a line-up of local beers, we highly recommend you put our chief chocolatier, Laura, to work curating the perfect chocolate paring to accent your drink menu! 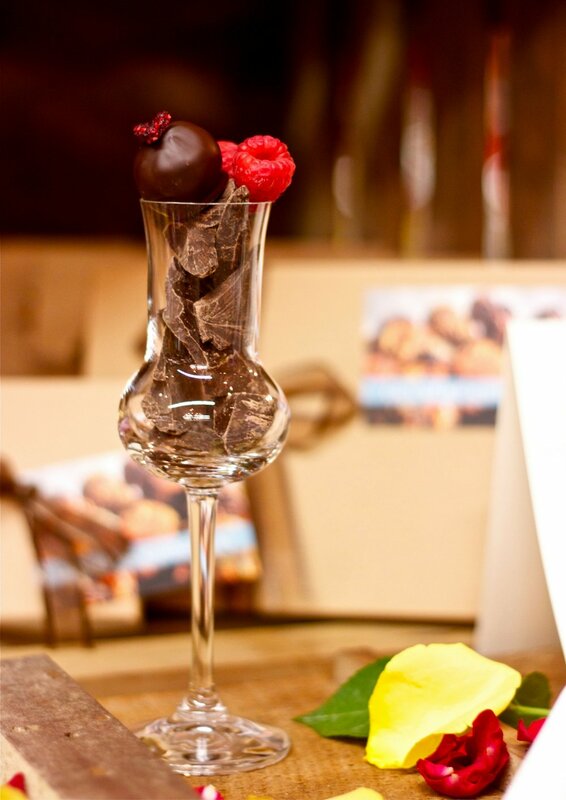 For more information on chocolate catering and favors, call (207) 595-6964 or email laurarudy@lacremechocolat.com .